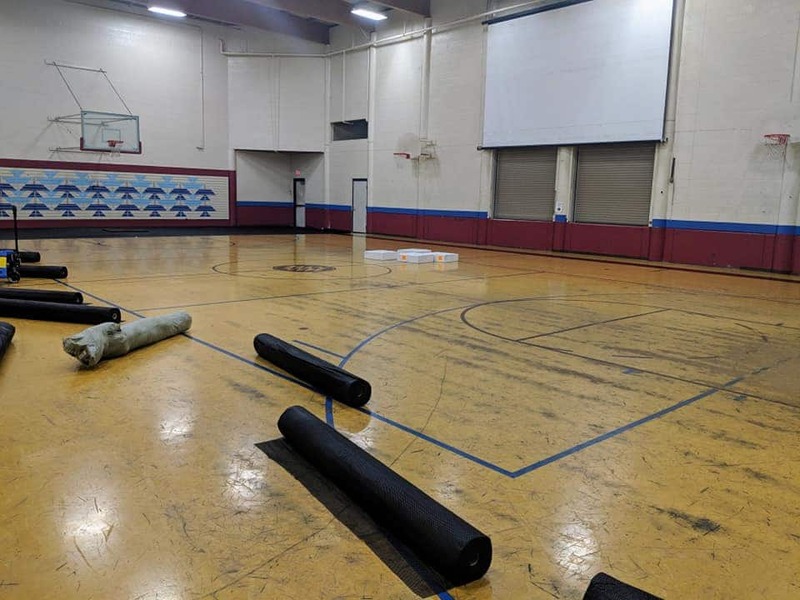 After much planning and successful efforts to raise funding, the Hoopa Recreation Department is finalizing installation on a brand new snap gym flooring for the Neighborhood Facility (NF). 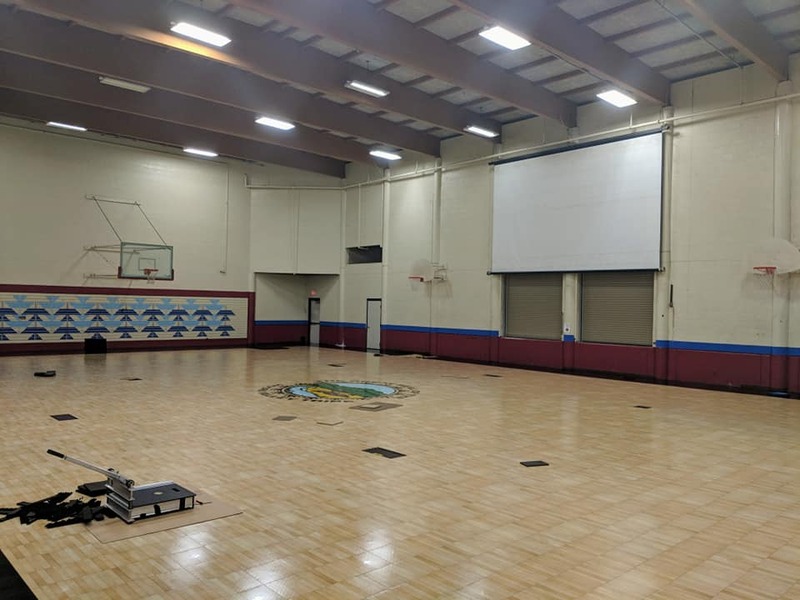 Everyone is welcome to attend the grand opening and check out the new NF gym flooring on Monday, March 25th, 2019 at 1 pm. To preserve the new snap flooring, the Hoopa Recreation Department requires that ONLY tennis shoes are worn on the basketball court. Absolutely NO heels, or other similar shoes. Lastly, near future plans include installing new scoreboards in the Neighborhood Facility Gym by the end of next week. More details regarding the new flooring and other related news will also be released next week.